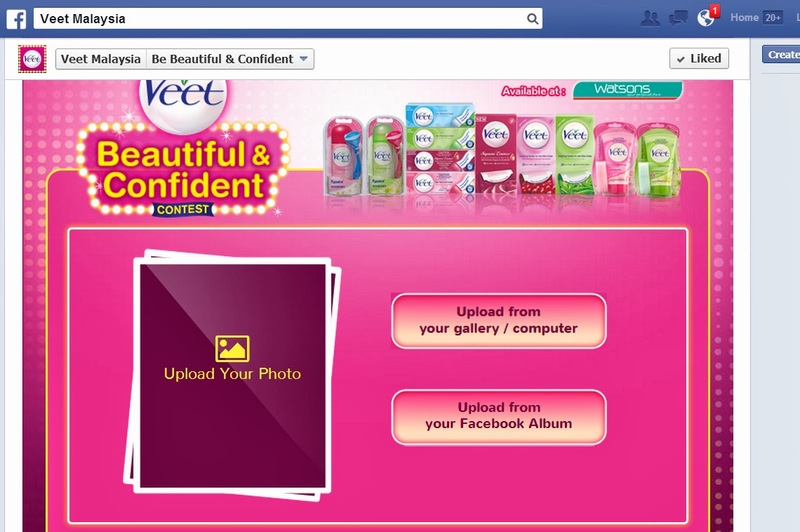 Be Beautiful & Confident with VEET! What is your definition of Confidence and Beauty? Every one of us girls have our own unique way of interpreting this question but i see it as "Hair-free = Carefree". Call me paranoid of all sorts when it comes to small body details like these, though many people might brush off leg hair as a normal part of your body's growth but i see it as an unattractive accessory on my skin. Same concept goes to your armpits, to look good in sleeveless clothes you girls (and some metrosexual guys) would shave right? So your leg and other parts of your body hair deserves the same care as your armpits but by that i do not mean taking a huge shaver or razor to remove the hair because that would make things even more unpleasant like leaving stubs and scars (big eww). That is why Depilatory Products were invented to overcome those pesky problems! Those who do not know Veet don't be ashamed of yourselves because i too understand that beauty regime is one of those things not many girls out there practice. So here is a short (sweet and simple) description on Veet! Veet is the world’s No. 1 depilatory cream brand. 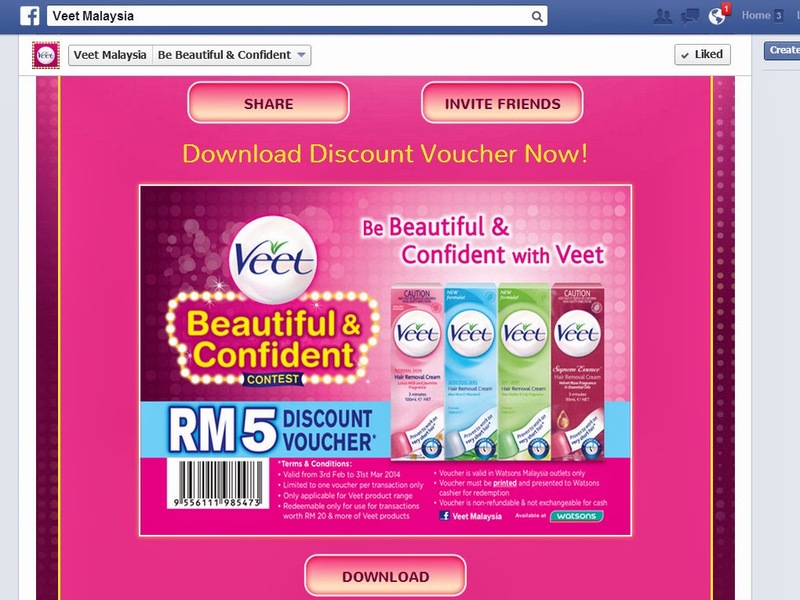 Veet believes that a woman is most beautiful and desirable when she exudes confidence and femininity. As such, the brand uses its longstanding expertise in hair removal and continuous innovation to develop products that provide the best care ever for skin, helping women around the world to achieve beauty and confidence with hair-free, smooth and touchable skin. 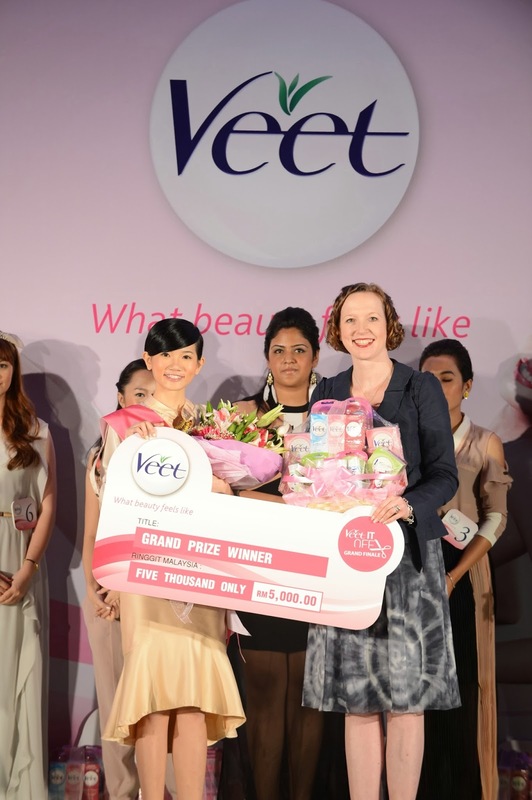 The Veet Be Beautiful & Confident contest is a way of reinforcing this message among Veet users, women who appreciates the confidence and femininity they gain from hygienic hair-removal practice. Veet is back girls with more surprises after their last competition which was the Veet It Off 2012, never thought i would have the honor of winning that contest really. Ever since I've got to know such an effective depilatory product (though there are many other brands out there) I've never used any other aside from VEET (I swear! Lol). So now since they are back with another round of surprise, i'm calling out all girls not to miss this exciting opportunity to get to know VEET more better and even win exciting makeovers with a special celebrity. 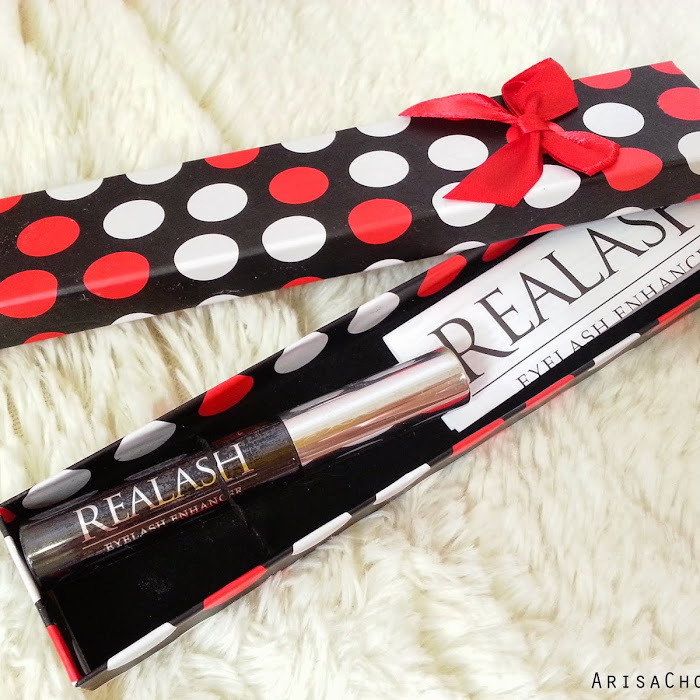 Make sure to hurry because this special voucher is only valid till 31st Match 2014 and it's really worth using because 1 box of veet costs about RM12-14 (depending on size) with the RM5 discount you are only paying like half of it's original price. 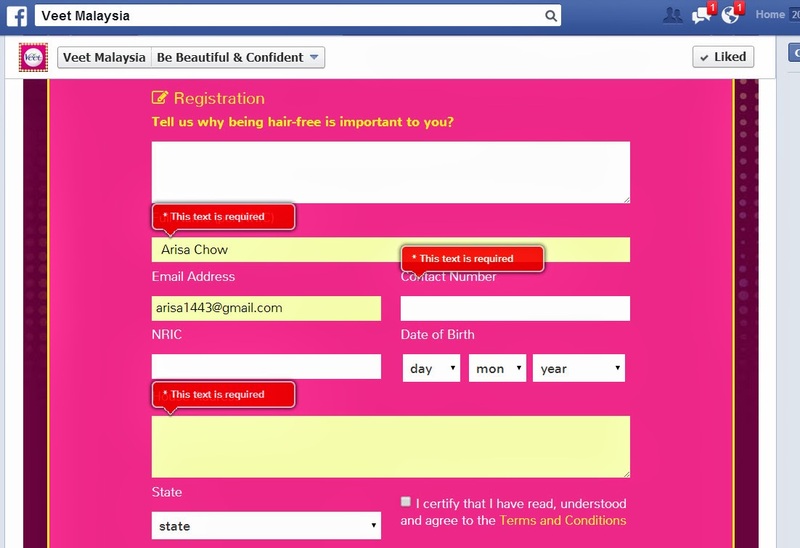 Fill in your details and tell them why being "HAIR-FREE" is important to you :-) Be creative and witty here and who knows your answer might just catch their attention! It's that simple, then click 'Submit'. Cross your fingers and hope you are selected as one of the lucky 10 winners that would win a n exclusive makeover session with a celebrity!